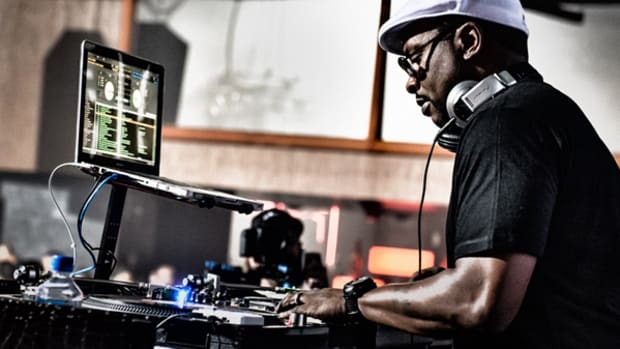 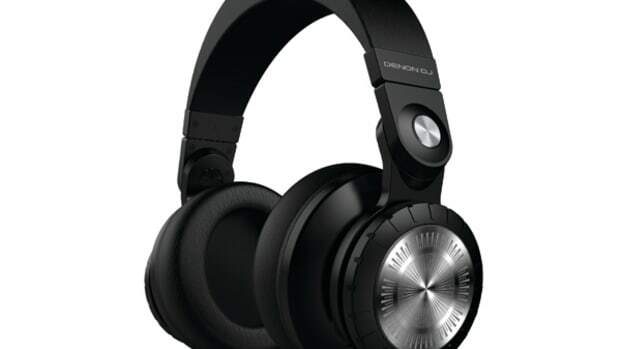 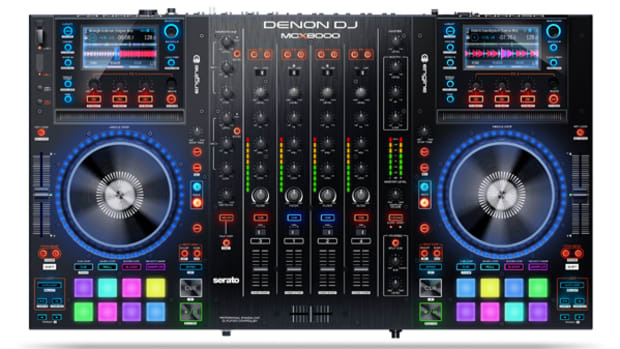 Today, for the first day of the NAMM 2015 show, Denon DJ is coming out swinging! 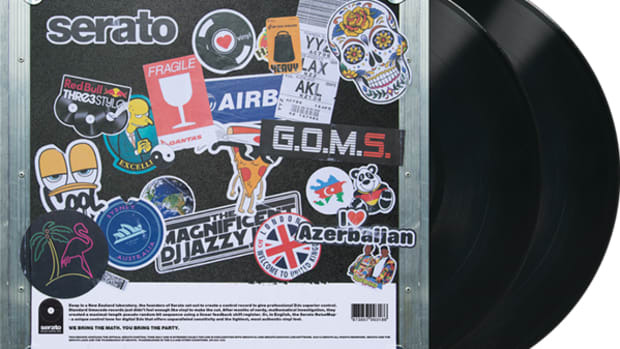 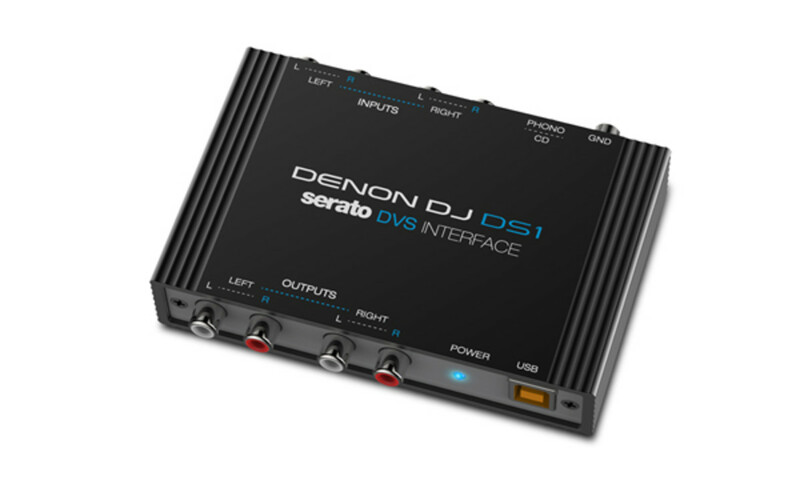 Their first release of the day is the new Denon DS1 which is a Serato DJ Digital Vinyl Interface and soundcard that will allow DJ&apos;s to connect turntables and CD decks to an analog DJ mixer for full Serato DJ playback using noisemap (timecode) vinyl or CD&apos;s. The DS1 will come bundled with Serato DJ software and two timecode vinyl & CD&apos;s for only $300 when its released in the Spring. 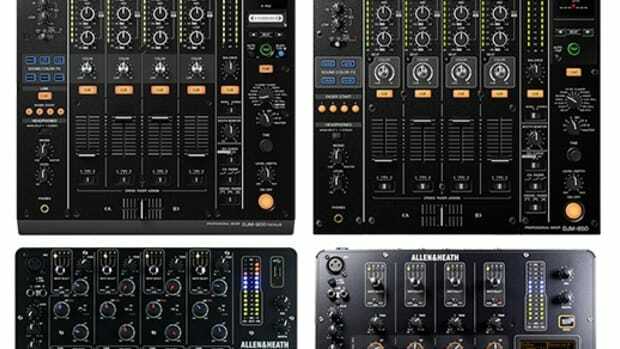 This is great news for Serato DJ users as now there is another soundcard interface that can be purchased for less than the Rane SL offerings that tend to get really expensive really fast. 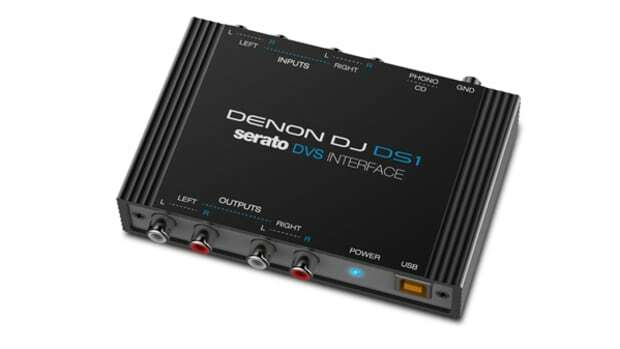 The Denon DS1 is essentially a cheaper Rane SL2 that will get you well on your way to playing timecode sources with a traditional mixer. 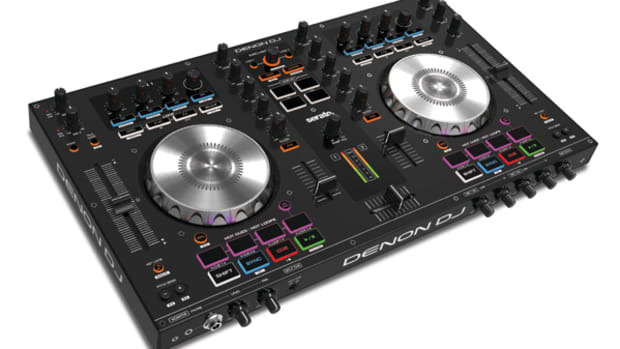 Check out the full press release and Denon links below for more information and stay tuned for lots more NAMM 2015 coverage!